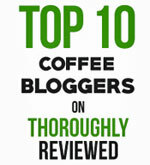 Review of the Allann Bros Phoenix and The Turtle coffee blend. 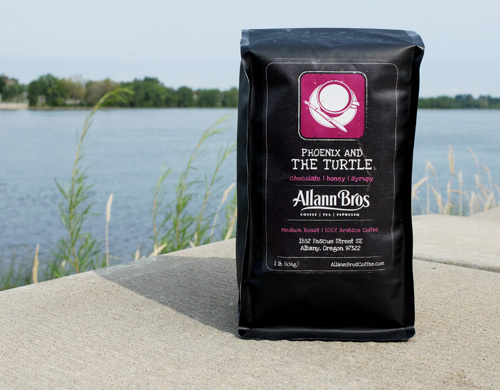 Phoenix and The Turtle – a rich, bold blend from Allann Bros Coffee Roasters. Many thanks to the folks at Allann Bros Coffee for sending us some bags of their coffee. 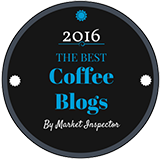 Suffice it to say, these guys have been sourcing and roasting fine coffees since way before gourmet coffee became popular. Back in the 70s, most Americans were still getting their daily jolt of caffeine from their local Diner. Something else I like about Allann Bros is that their coffees are roasted to order each day in a 1939 Jabez Burns Roaster. I love that. 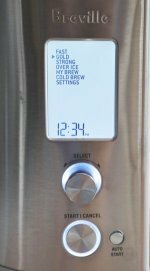 Anyone can roast an OK coffee in a modern, computer controlled roaster, bristling with electronic sensors and fancy monitors. But it takes a real skill and experience to hand roast an outstanding coffee with a 1939 roaster. Today we are going to try their Phoenix and The Turtle coffee. 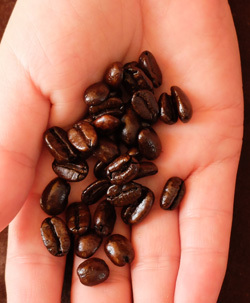 This is 100% Arabica, medium roast blend of coffee beans from Central America and Indonesia. The coffee beans are roasted at the dark end of medium. As always, we ground the beans just before making the coffee, which we did with our trusty Bonavita drip brewer. Allann Bros describe this as a medium roast, but to us it looks and tastes like the dark end of medium. This is a rich, bold brew with a taste profile that’s hard to tie down. You get a dark chocolate sweetness, but that sweetness is held in check by something that is more earthy and smoky. In the aftertaste, you get some citrus and floral tones. It’s that combination of the dark chocolate and the earthy, smoky taste that packs the real punch here. This is a strong, bold coffee. Big chocolate taste, without being too sweet. And we really like it. But that’s a bit subjective. We are both suckers for quality blends that combine beans from Indonesia with beans from the Americas or east Africa.